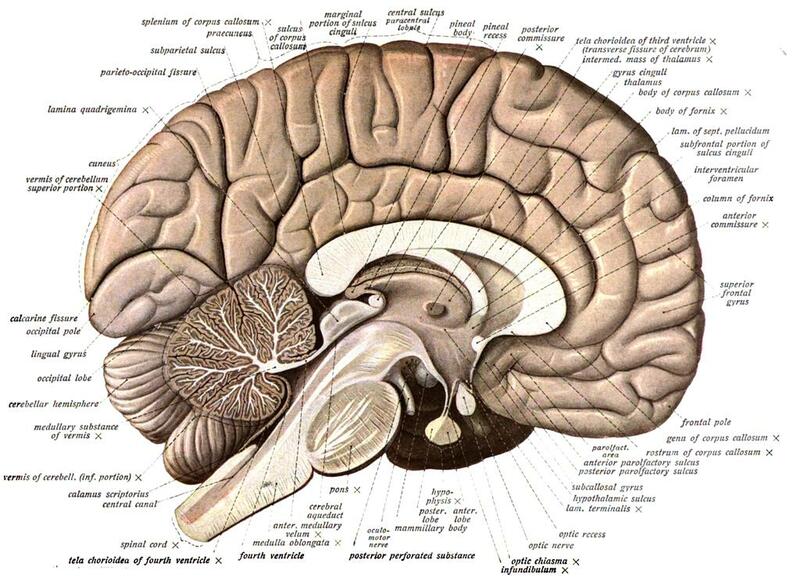 Surely, for many parts of brain you will find a reference where the number of its neurons is estimated (e.g. for the amygdala) - when you search hard enough. I also found The Human Brain in Numbers where some numbers are given. But I am looking for a reference where many of these numbers are given in a systematic way, ideally in a table like the one above. Is there any? First of all, let me clear out that these numbers are calculated, not observed (obviously, nobody has counted the number of neurons in any part of brain). So, take these with a grain of salt. I will continue adding more numbers as I find them. Again, nobody will claim these numbers to be exact, these are just estimates from calculations. Even different sources show different numbers. For example, the Washington University page puts the number of neurons in visual cortex to 528 million. Thus, don't expect these numbers to be anywhere near exact. Not the answer you're looking for? Browse other questions tagged biochemistry neuroscience brain neuroanatomy or ask your own question. What are the total number of action potentials in the human brain? What is the specific role of the cerebellum when it comes to 'coordinating movement'?